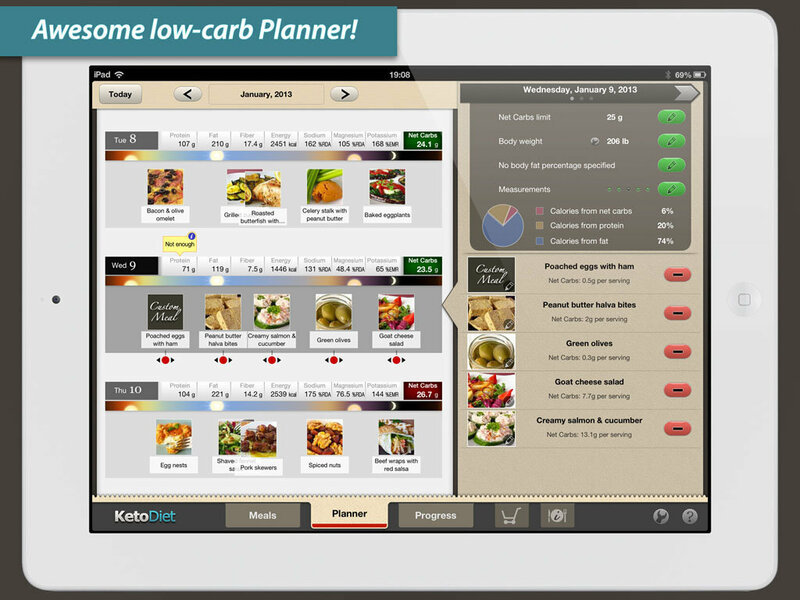 KetoDiet for the iPad is now on the AppStore! 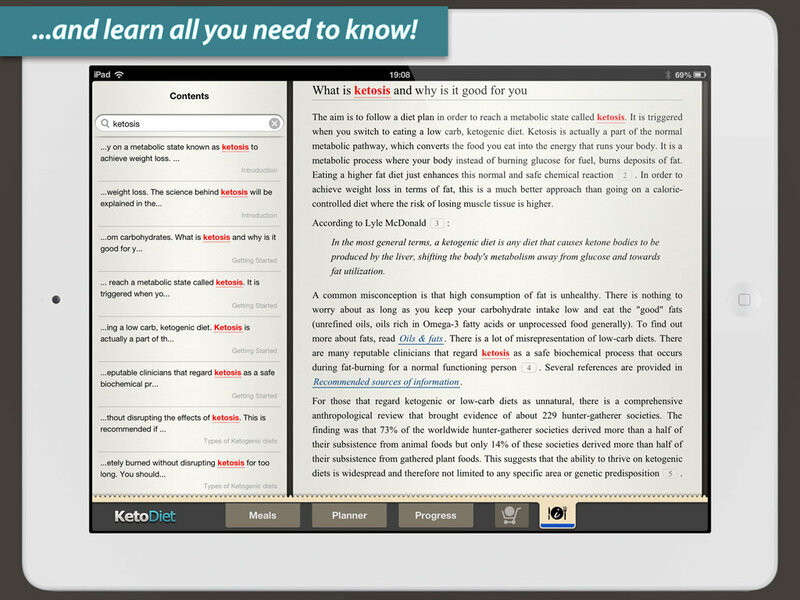 Our App KetoDiet for the iPad is now on the AppStore! 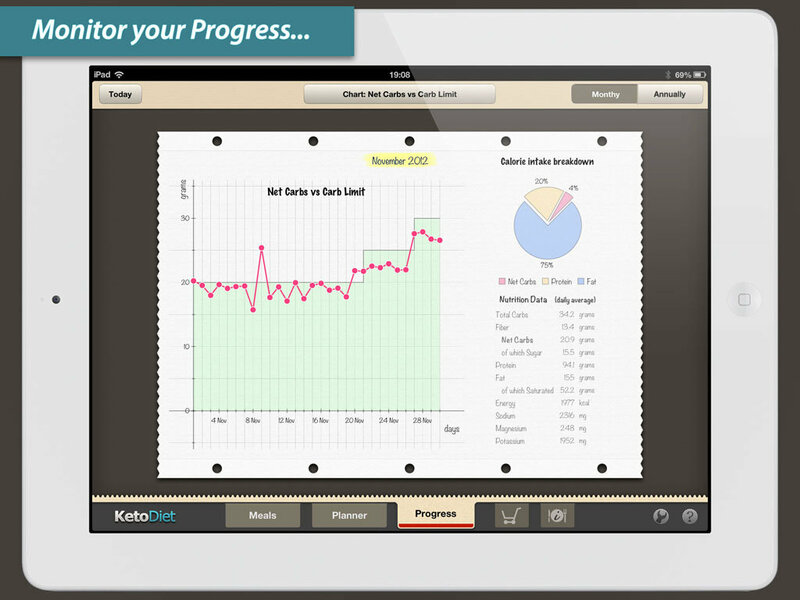 It is the most complete diet application that includes an awesome PLANNER and detailed progress MONITORING! It also includes amazing low-carb recipes and everything you need to know about the ketogenic diet. Check it out here! Yes, it supports metric, US and Imperial systems - you can switch between them at any time! 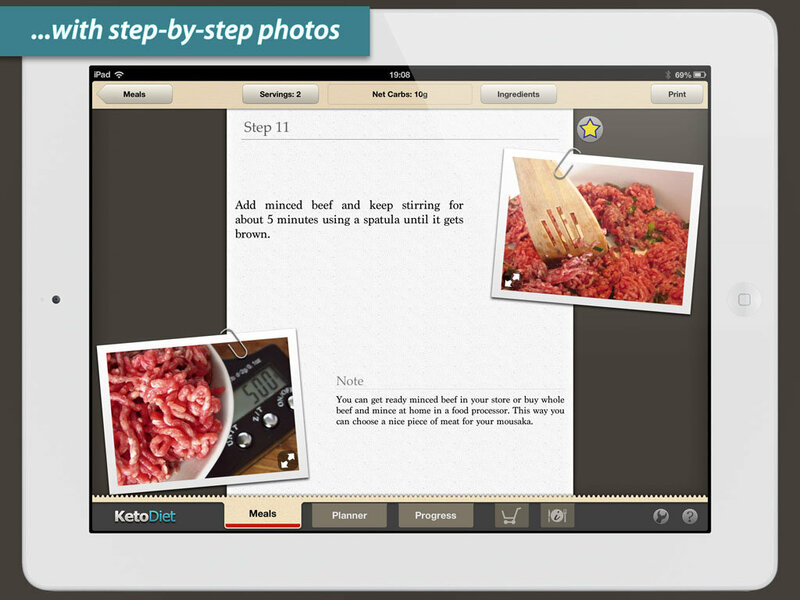 KetoDiet for iPad - New version coming soon! 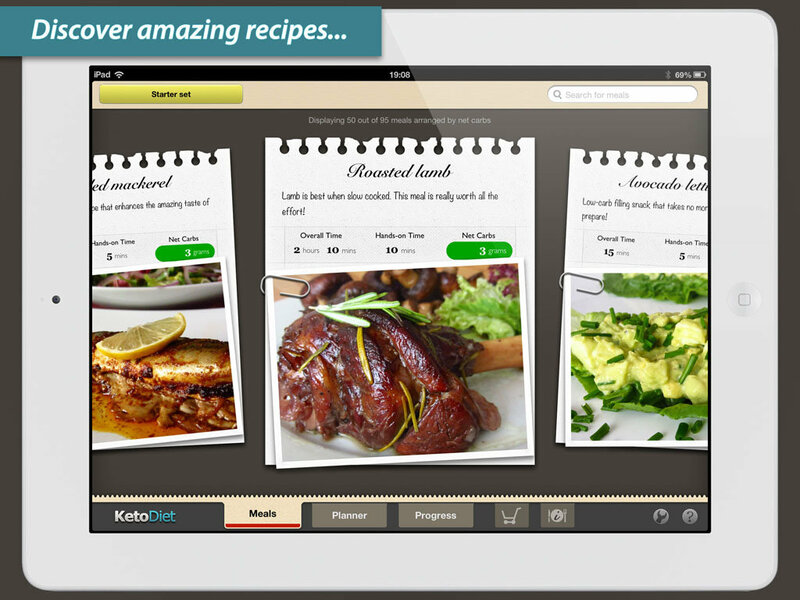 New Update of KetoDiet for the iPad coming soon! KetoDiet Basic for the iPhone is now on the AppStore!